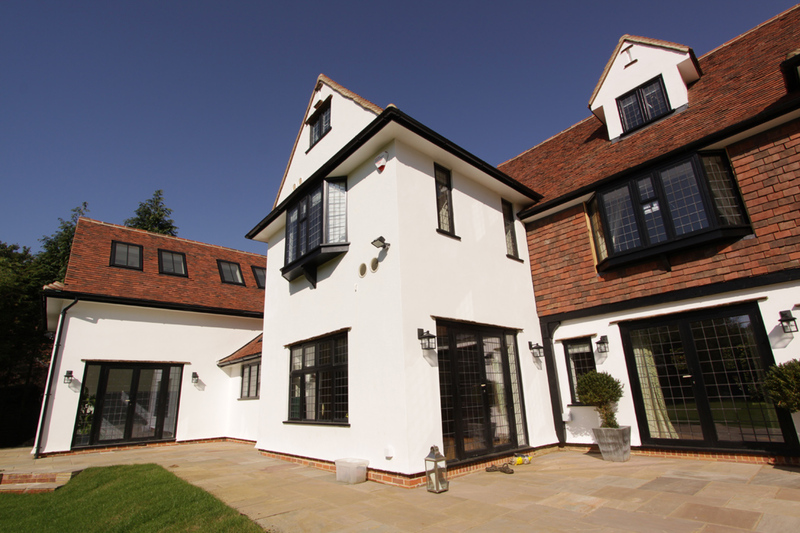 This commission made for an opportunity to work with clients that wanted to modernise and extend their ‘stockbroker style’ property in a sympathetic way and with attention to original detail. 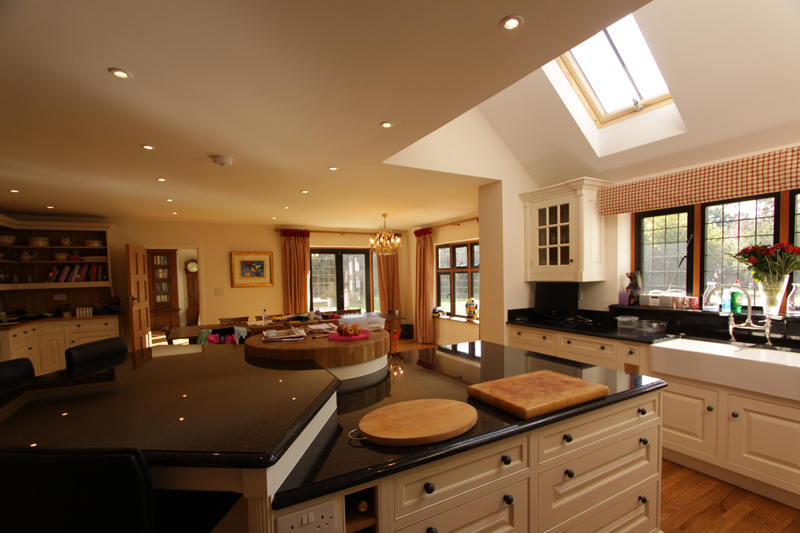 Importantly they wanted to achieve all this without loosing the character of the original house. 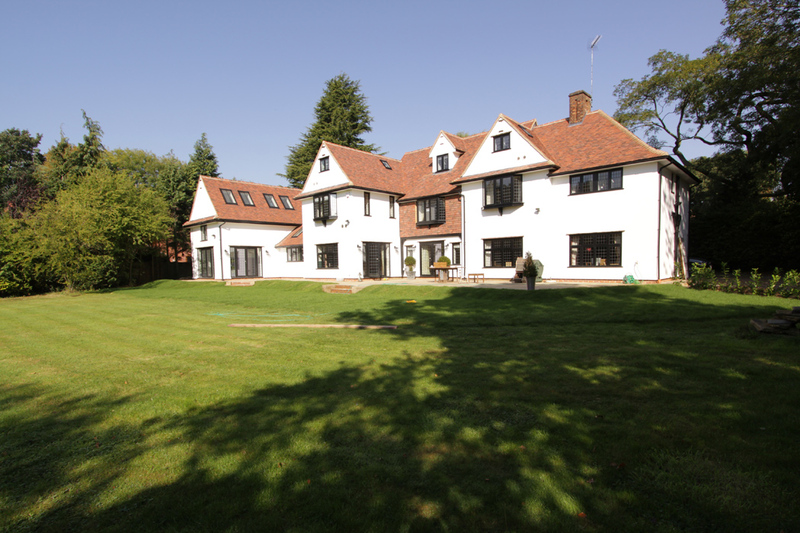 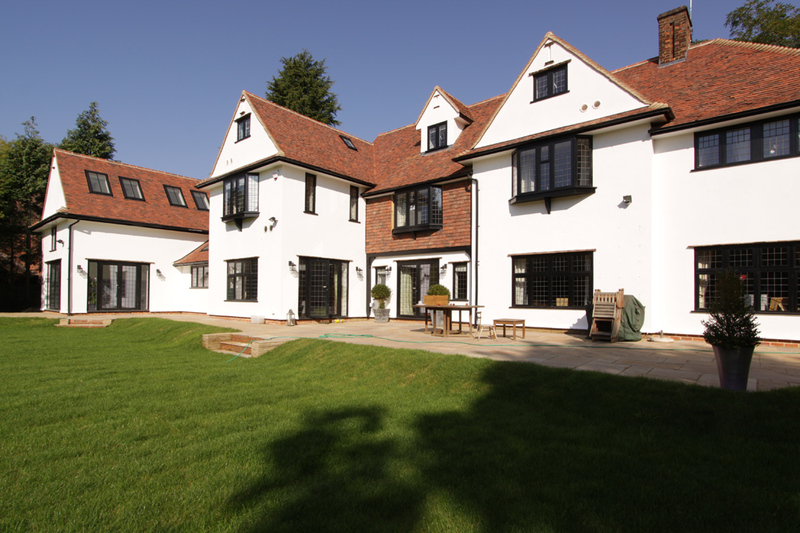 The property, Locally Listed and set within the Harpenden Conservation Area was carefully remodelled. 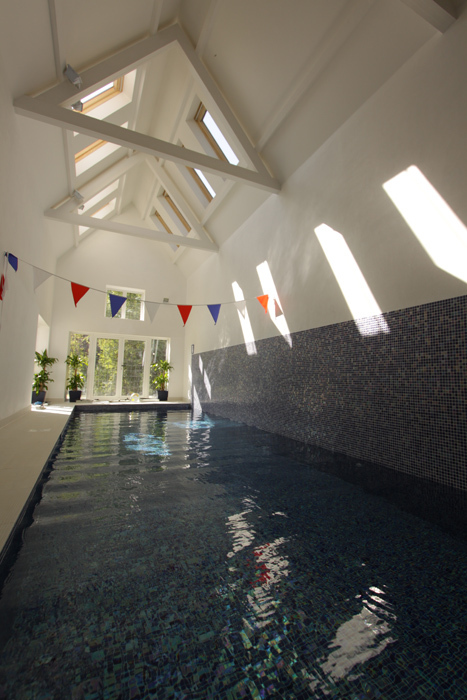 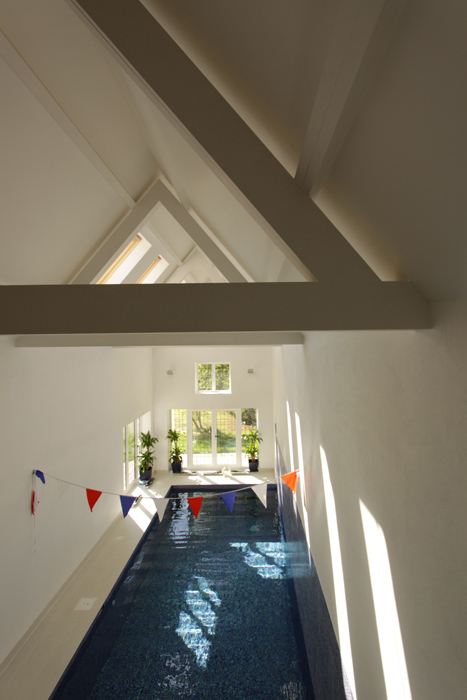 It features a wonderful indoor swimming pool planned beneath a vaulted gable structure. 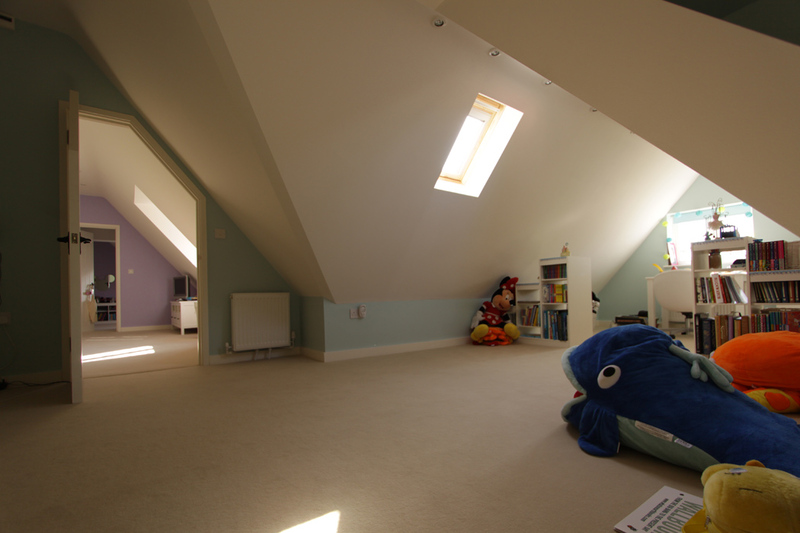 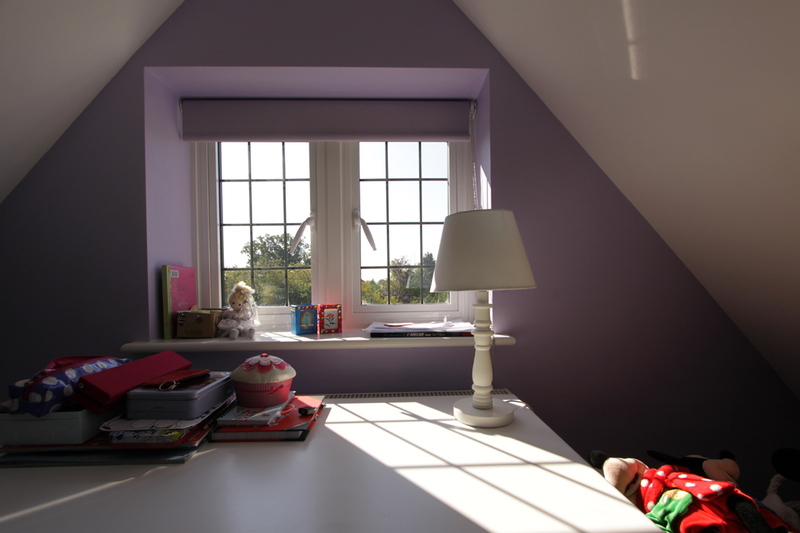 The loft rooms were particularly important to this family where children enjoy a magic living space.